We came to this city, Palu, where the terrorists are trained, and many conflicts between Christians and Muslim. 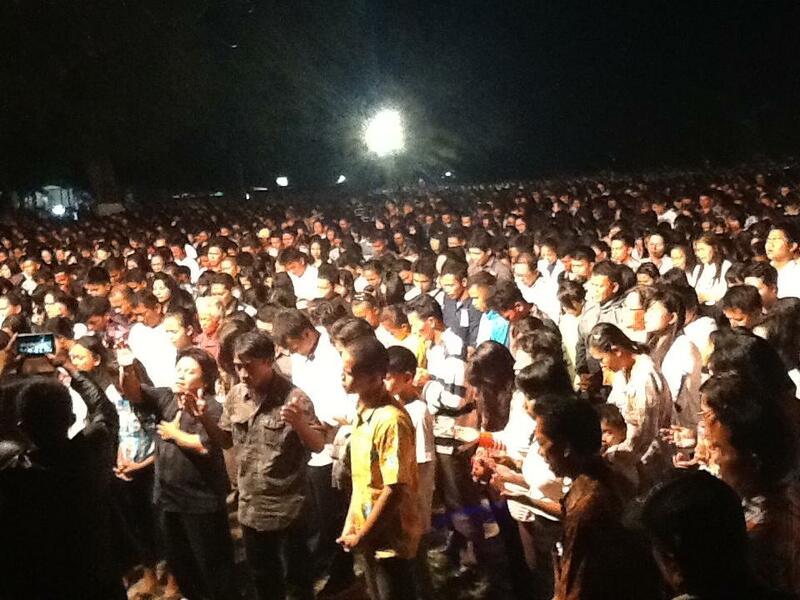 There were about 400 police came to protect our meeting last night, and nearly 8000 people attend the gospel meeting! Praise God that HIS gospel is preached to the sinners who need HIS salvation! Today we are going to drive 3 hours to the forest to preach in another town. 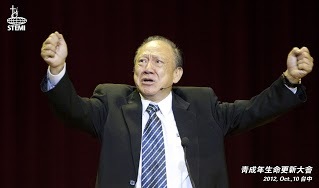 Gospel should be preached all over the world!